There’s no shortage of history to be discovered and embraced in the City of Brotherly Love. Sadly, the many of Philadelphia’s musical landmarks have not been preserved as well as those associated with the Founding Fathers. Here is a photo essay from my brief trip to the city. When Billie Holiday’s mother discovered she was pregnant in 1915, her parents exiled the unwed mother-to-be from their Baltimore home. 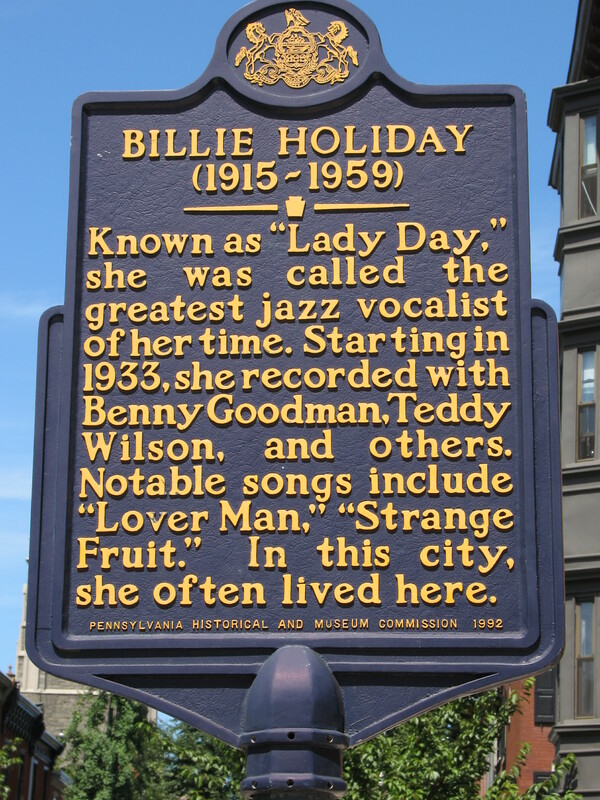 Holiday’s mother settled in Philadelphia and gave birth in a housing development near what is now the theater district off Broad Street. The family returned to Baltimore shortly after Holiday was born. The original building long destroyed, this marker is the only sign of Holiday’s neighborhood connection. 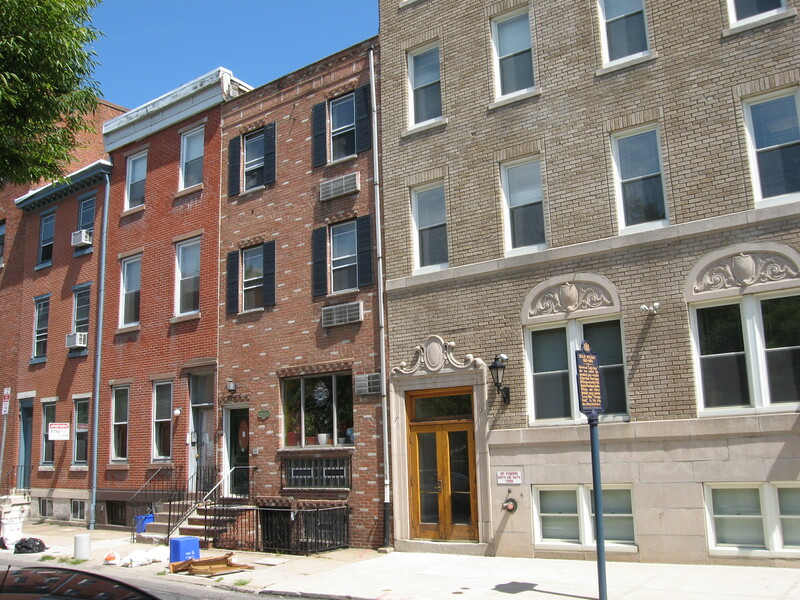 In 1952, John Coltrane used his GI Bill funds to purchase this three story brick house on 33rd Street. 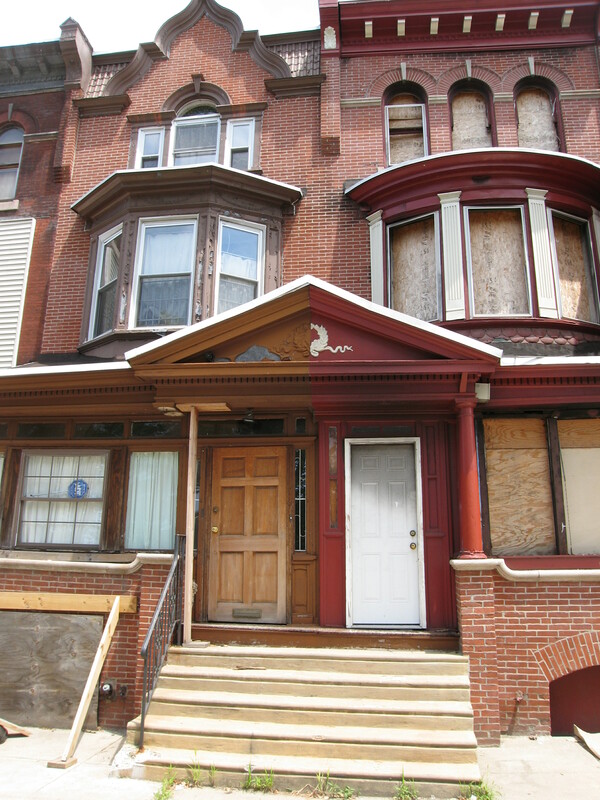 Coltrane’s house was on the right side of the building, now marked with a white door. The house looked to be in horrible shape, but no worse than the surrounding neighborhood. Several inches of trash lined the curb inside the street, broken windows and doors marked nearly every residence on the block. Located across the street from Fairmount Park, this was a rough part of town, even in the middle of a weekday afternoon. 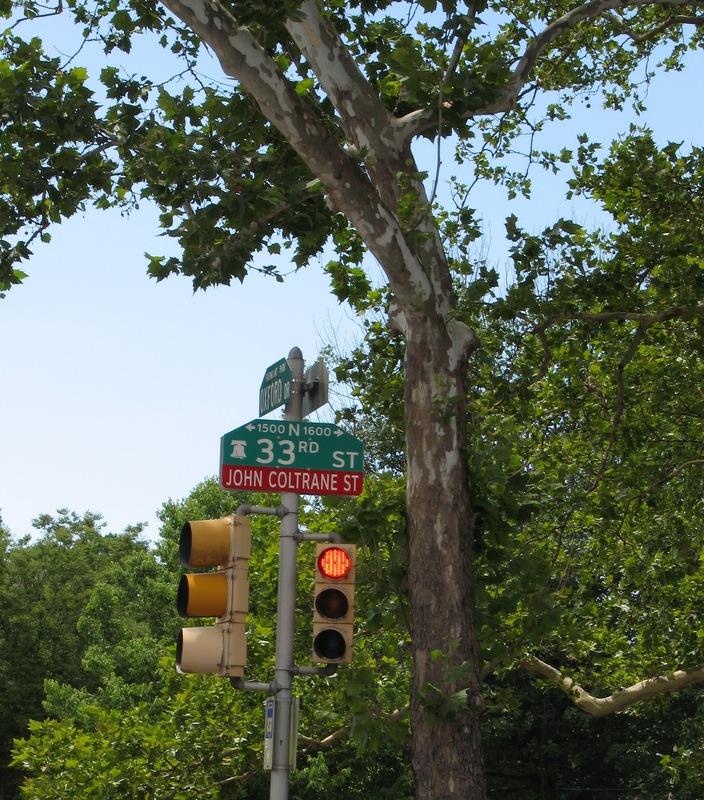 A small red appendix on the street sign across the road is the only marker of John Coltrane’s former home in the area. The jazz giant obviously deserves better, but his old neighborhood has greater needs than gentrification. This sculpture, located near Penn’s Landing, bears no obvious resemblance to any well-known saxophone players, but I thought it was fun. 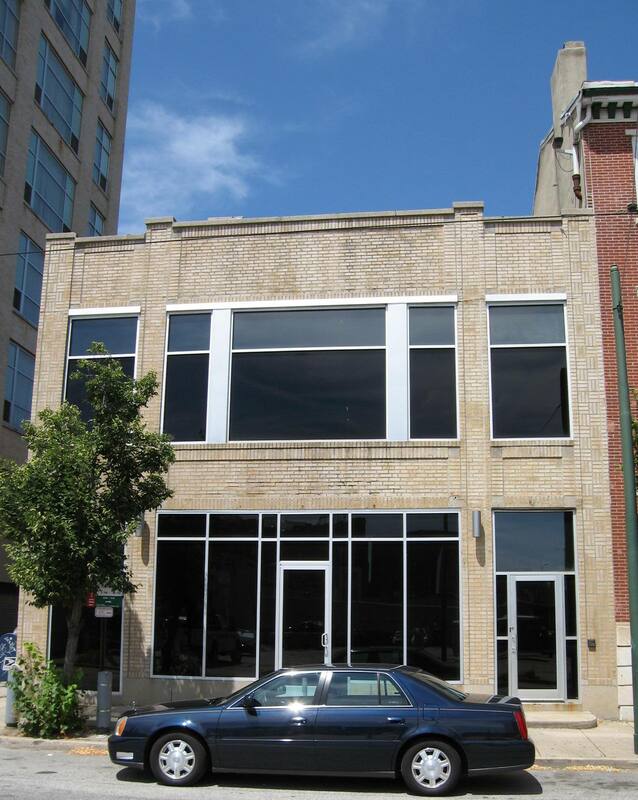 With no signage or even address on the building, it’s very difficult to locate Sigma Sound Studios. Fortunately, someone was going into the building I suspected might have been home to Kenny Gamble and Leon Huff’s Sound of Phildelphia in the 1970s. David Bowie also recorded “Young Americans” behind these smokey windows. Blessed with excellent timing, the employee I spotted entering the building graciously let me inside. Because they were being renovated, I couldn’t view the actual studios, but here’s the lobby of Sigma Sound Studios. 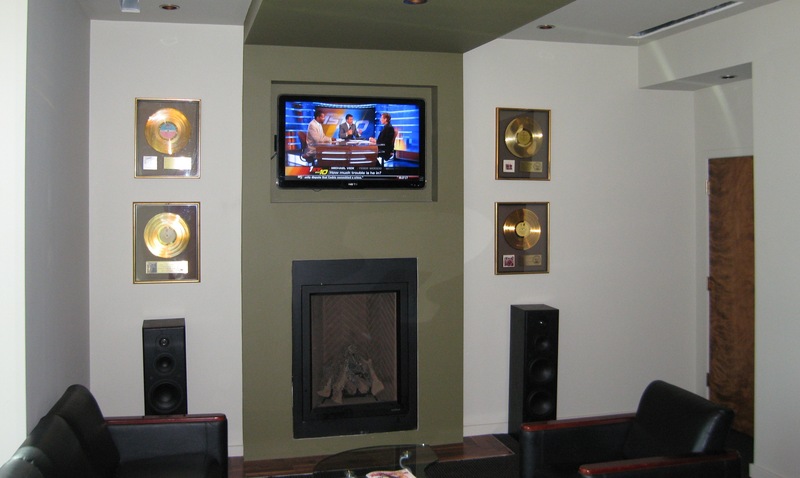 The Simgma lobby was decorated with awards from the golden age of Philly Soul. 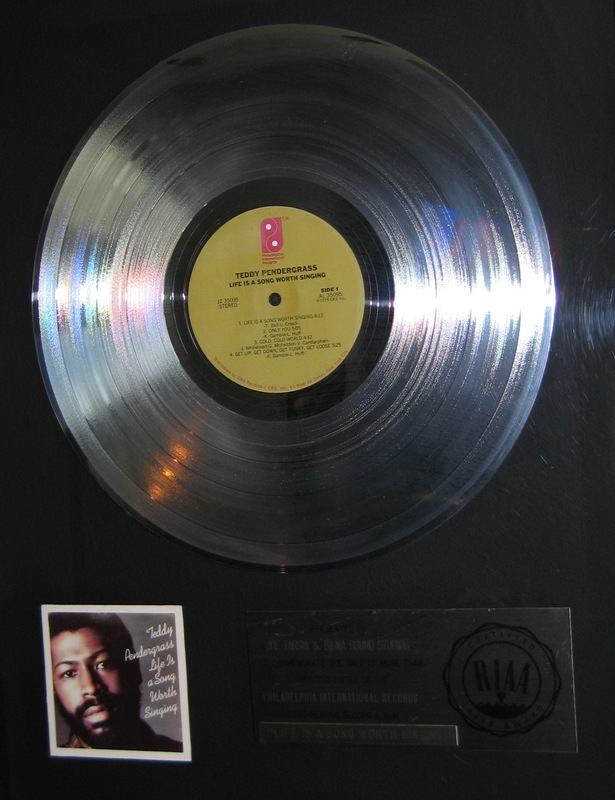 This platinum album celebrates Teddy Pendergrass’ 1978 album “Life is a Song Worth Singing.” Look for an exclusive interview with Sigma’s owner Durell Bottoms this fall in The Daily Record.